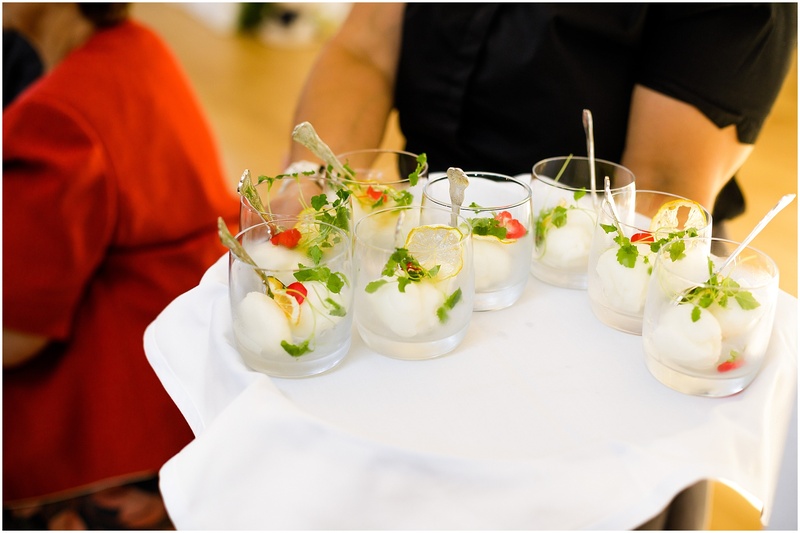 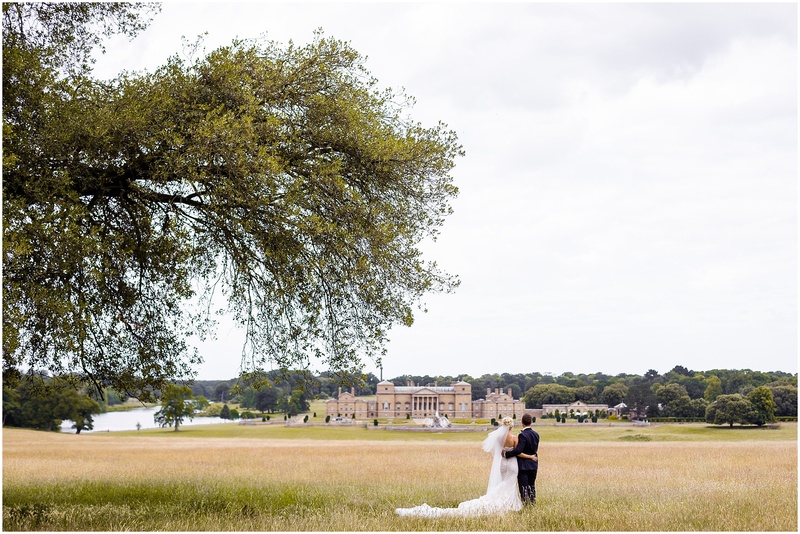 I’m always excited when I get a wedding enquiry for a Holkham Hall wedding! 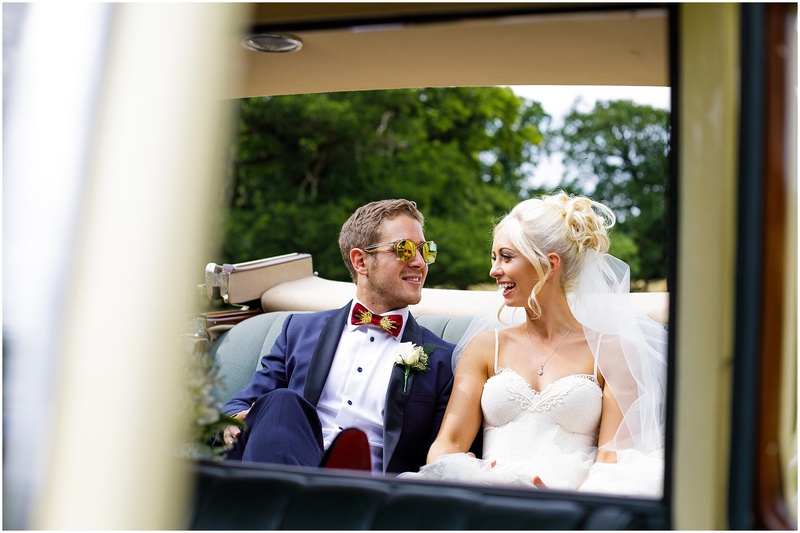 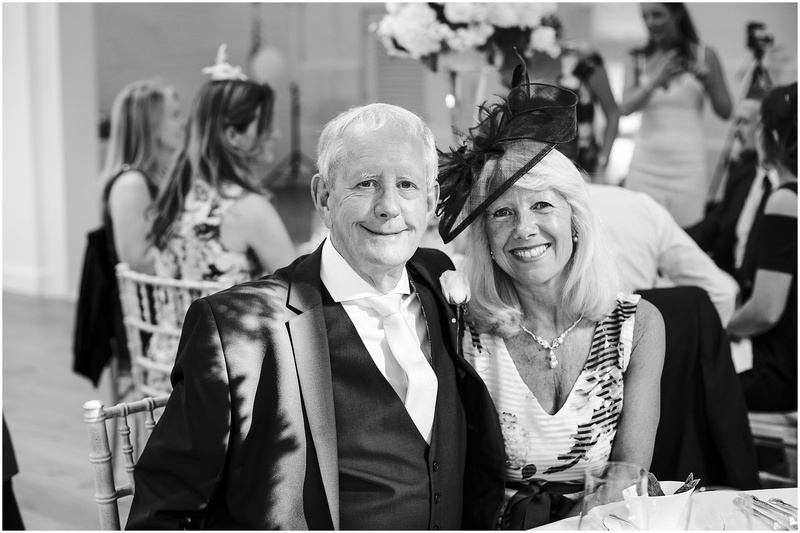 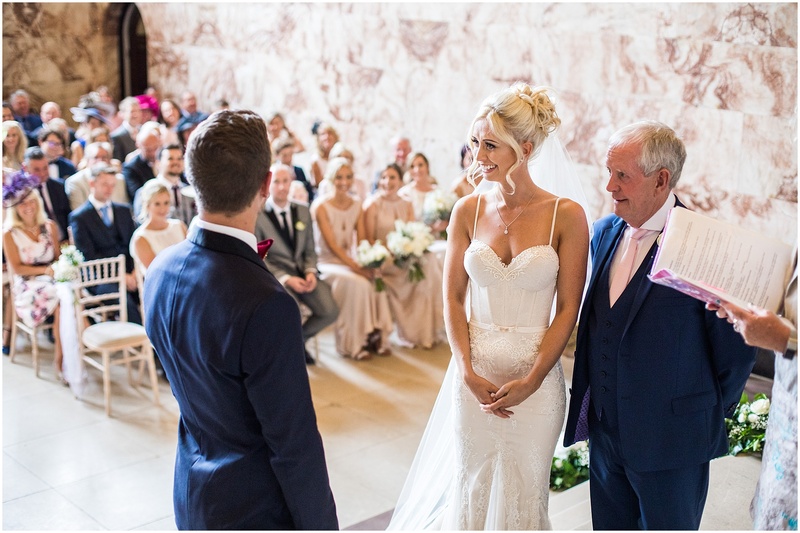 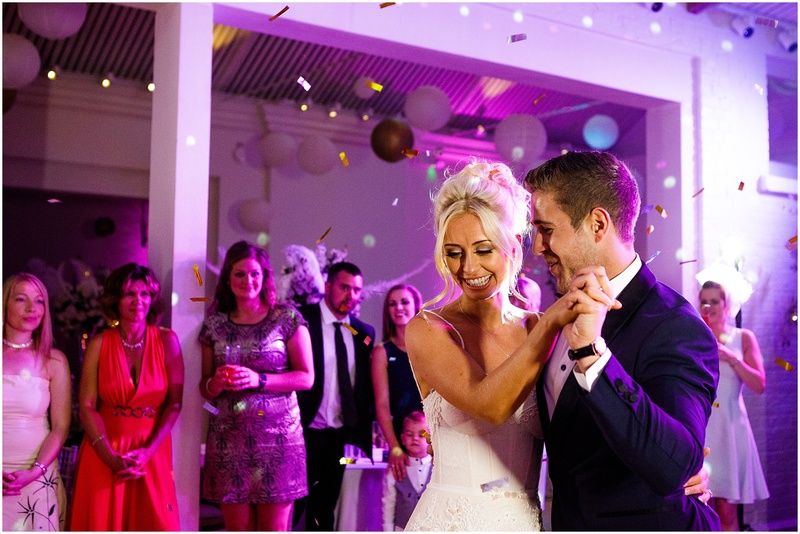 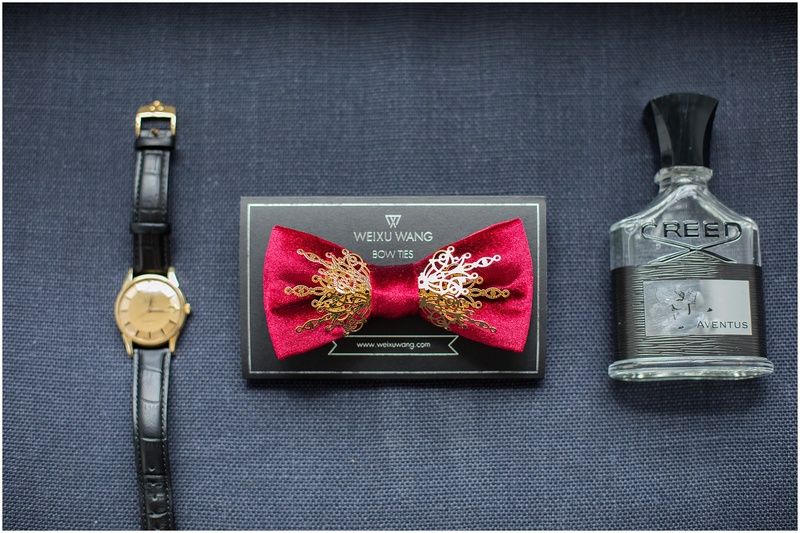 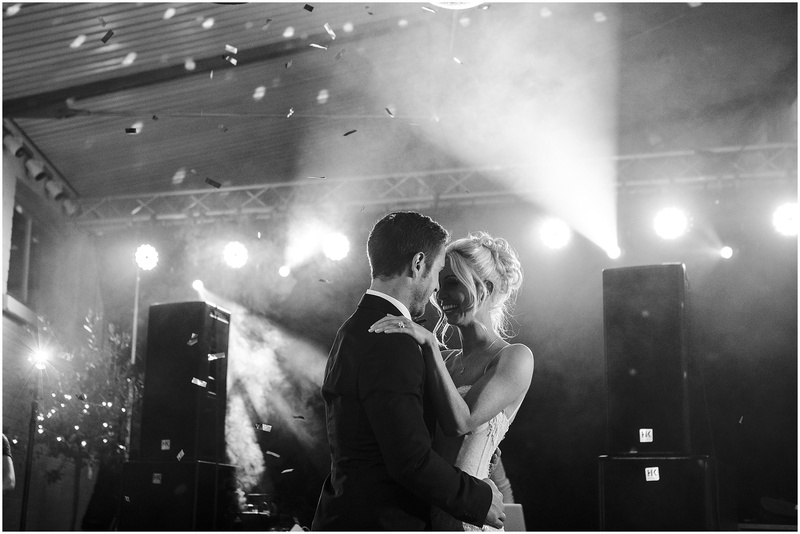 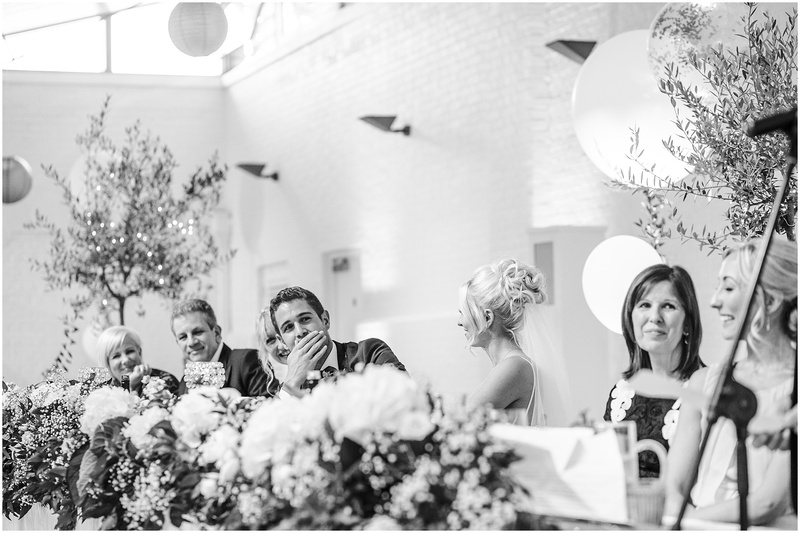 When Chris and Lucy got in touch their plans for a romantic Gatsby inspired wedding sounded amazing. 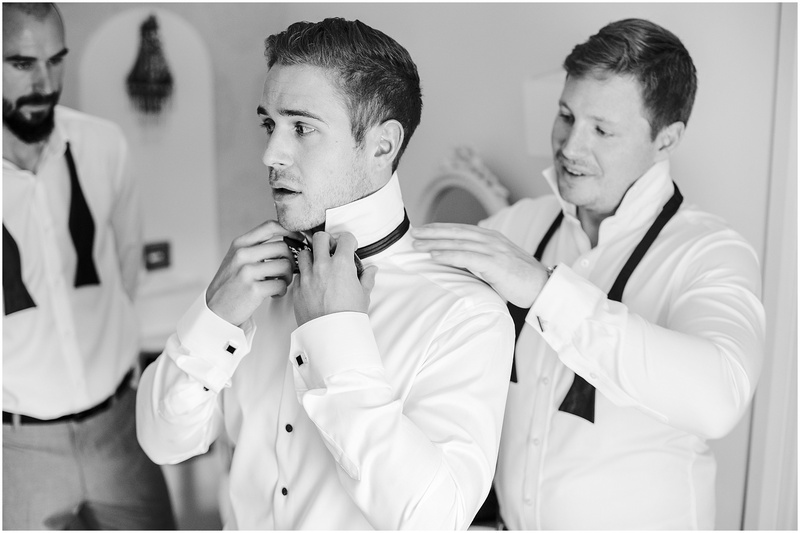 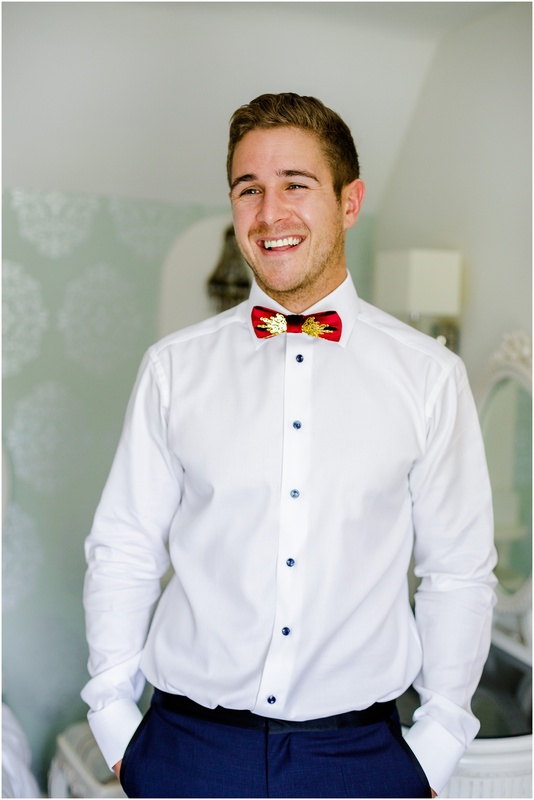 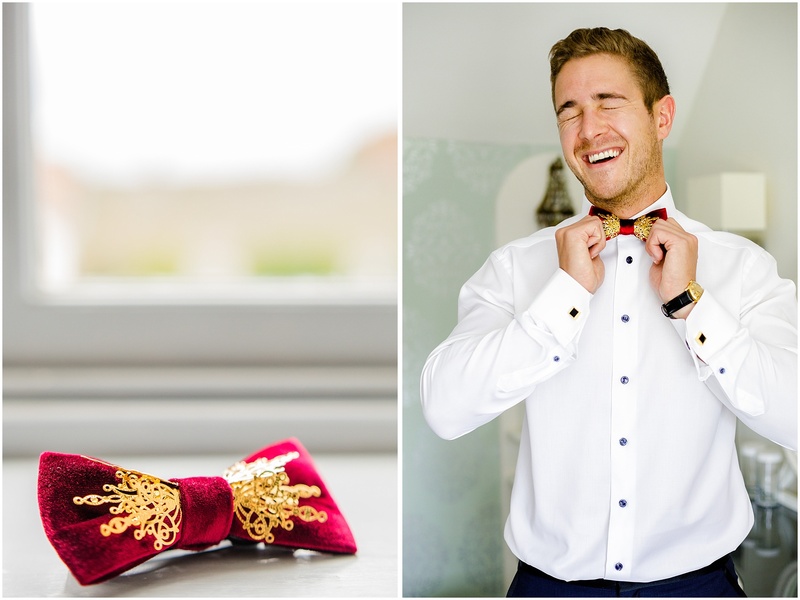 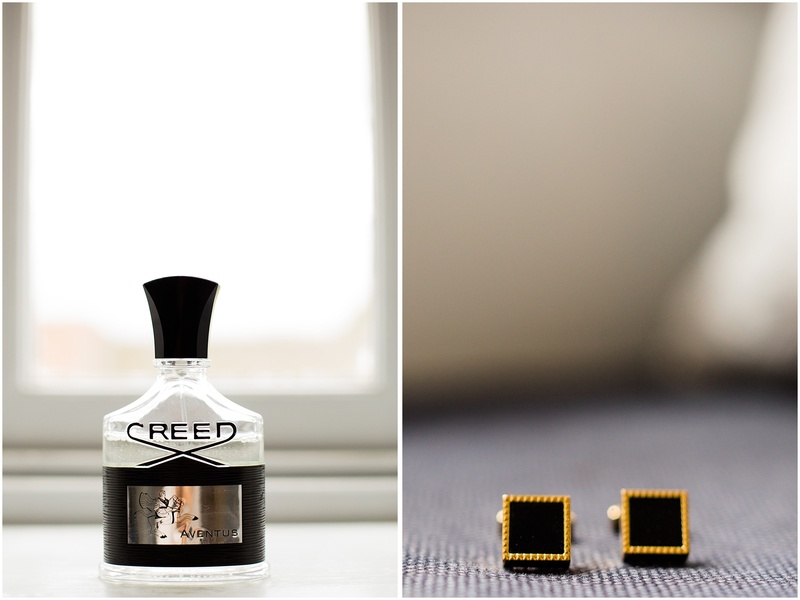 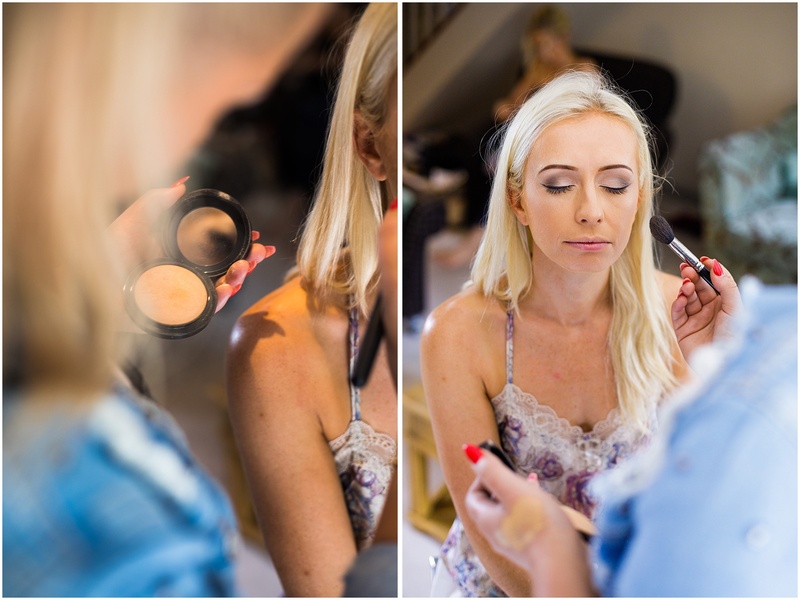 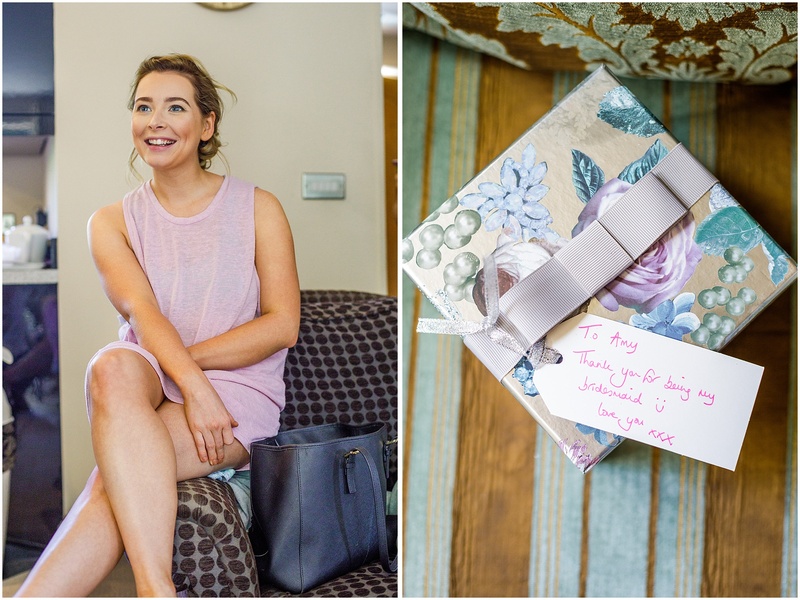 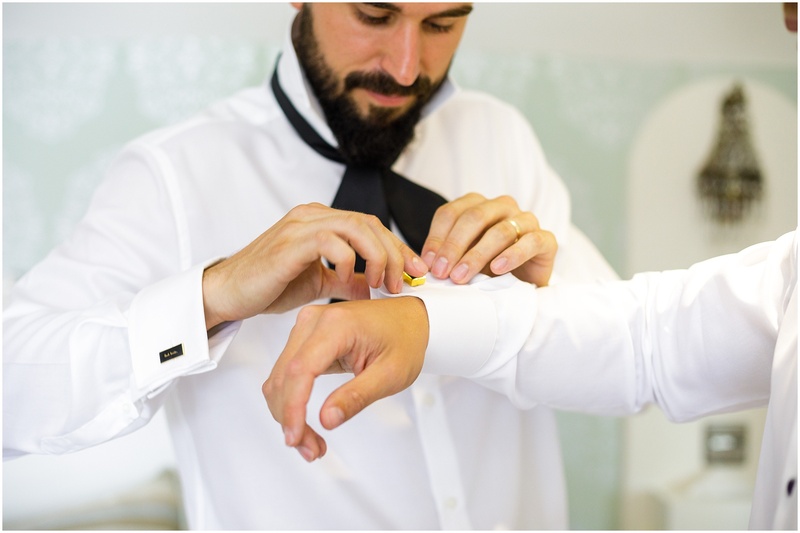 Chris got ready at The Hoste, with Lucy getting dress in the gorgeous Vine House across the road, before heading to the ceremony venue. 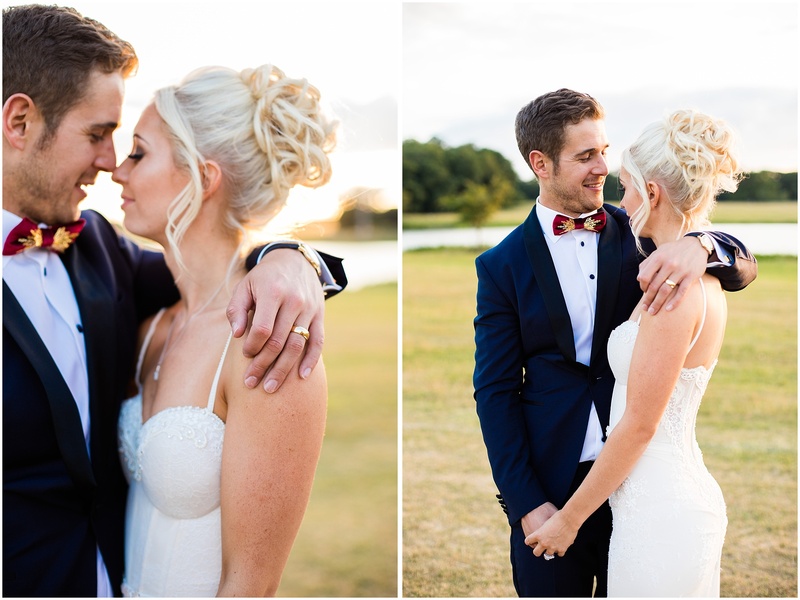 They are also such a super fun couple so I couldn’t wait to shoot their wedding. 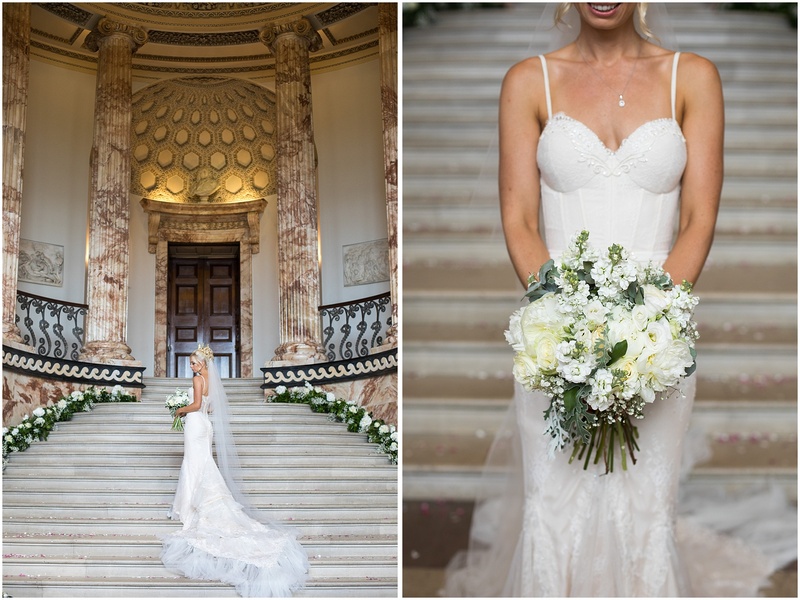 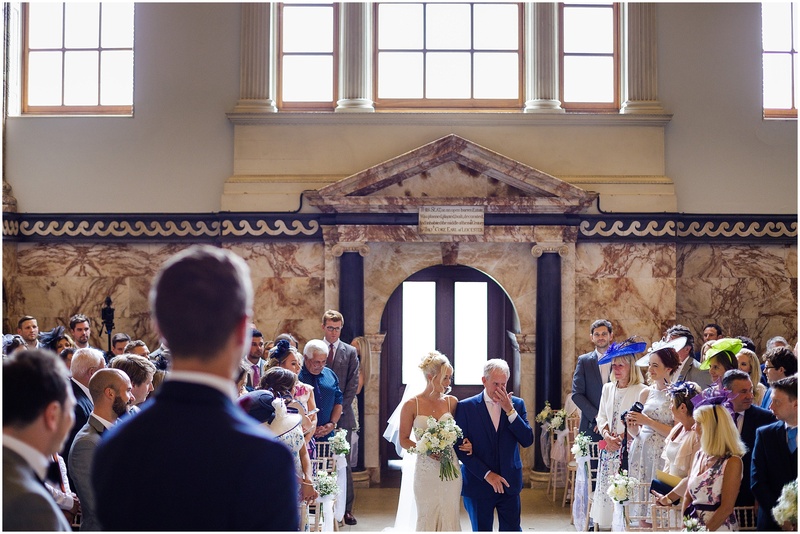 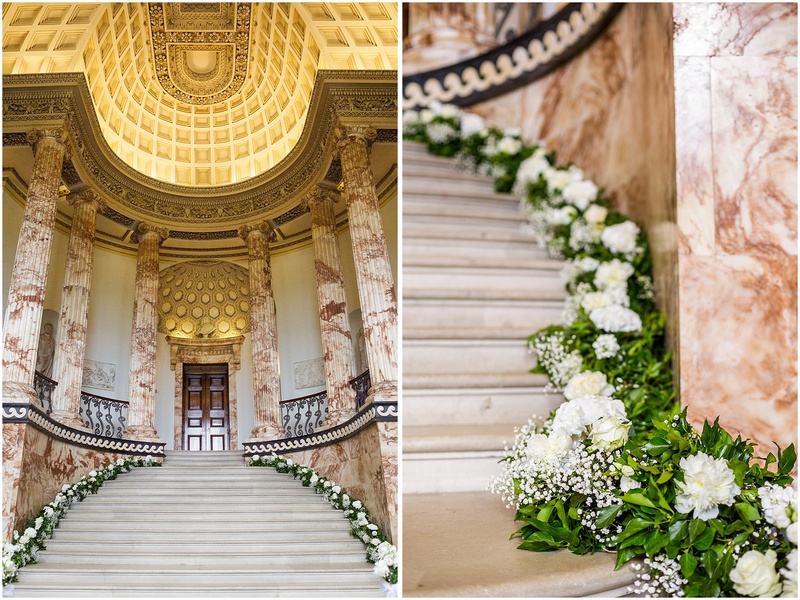 Holkham Hall in Norfolk is simply breathtaking, and they opted to have their ceremony in the Marble Hall which took 20 years to complete (interestingly it’s constructed from Staffordshire alabaster and not Marble!). 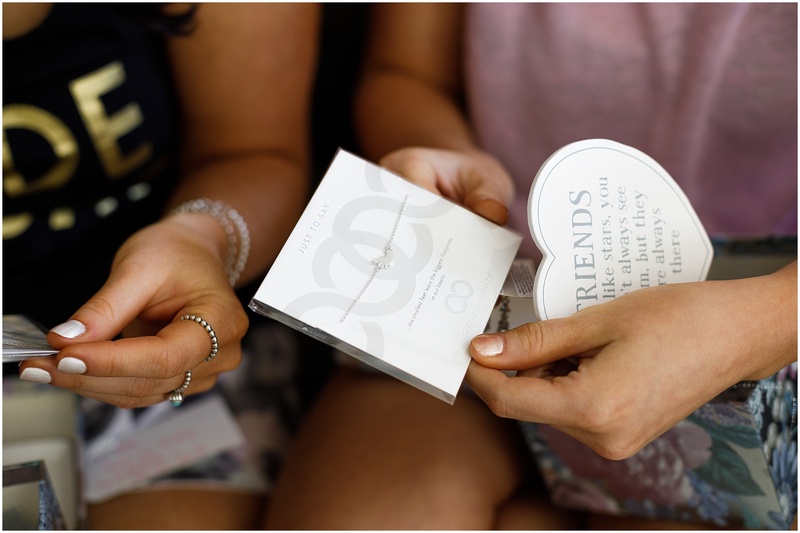 They had a pianist playing romantic music with personalised readings from friends during the ceremony. 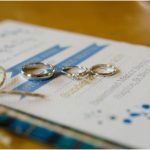 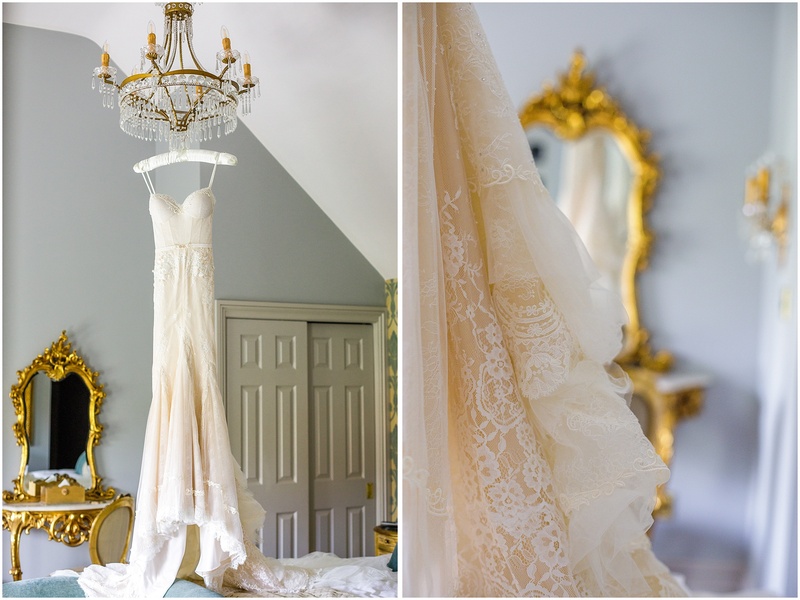 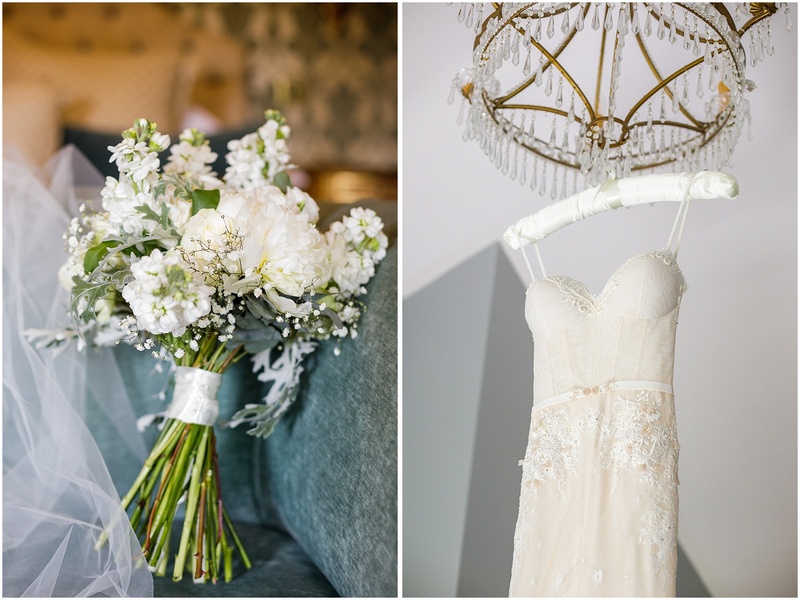 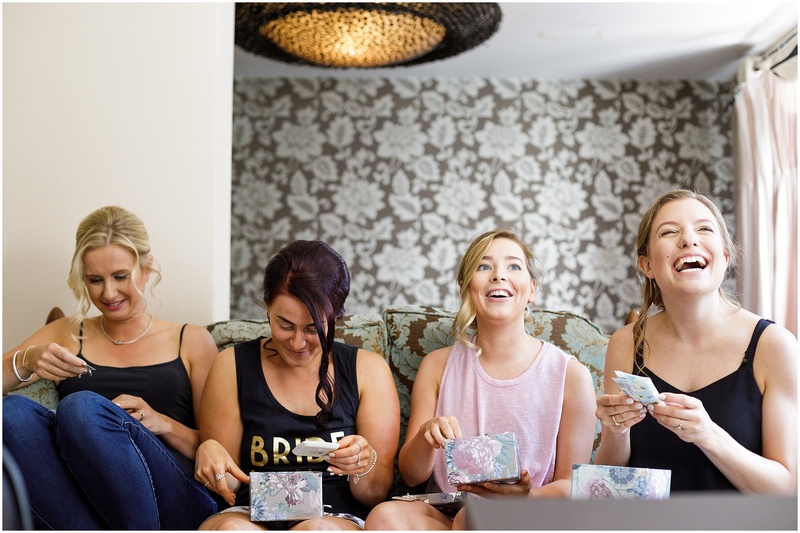 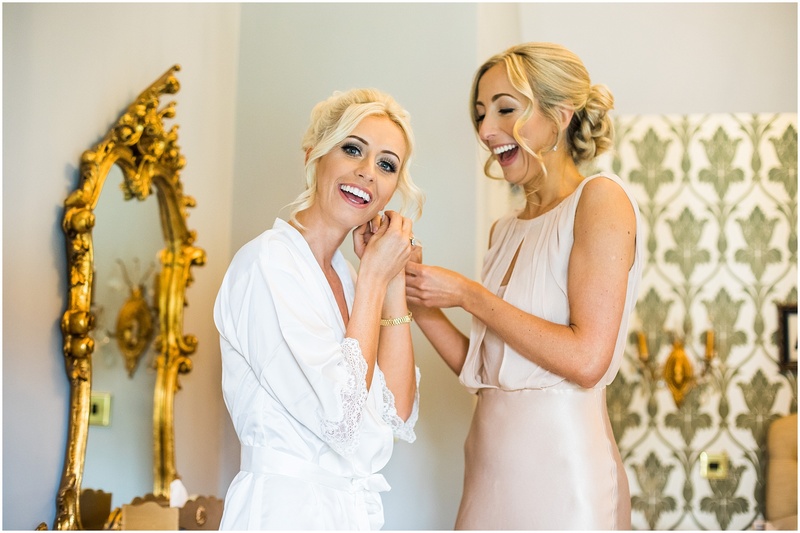 After the ceremony they walked up the sweeping staircase into the Saloon room to share a few private moments together before greeting their guests. 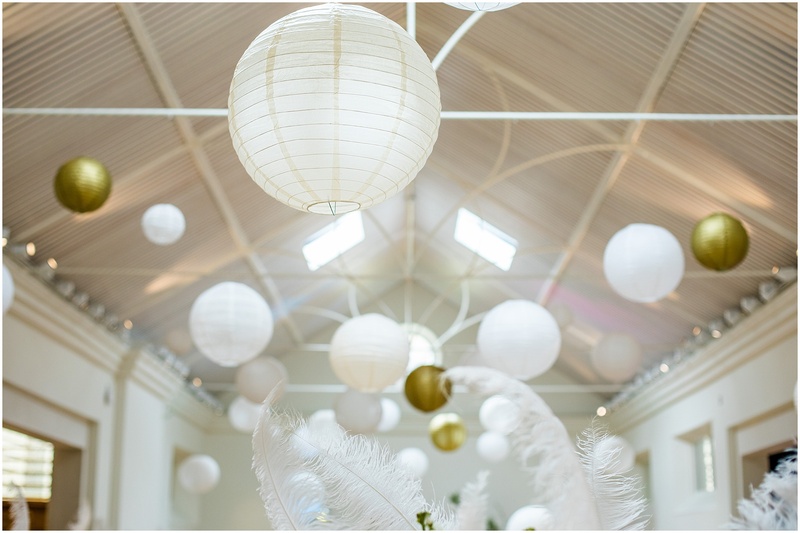 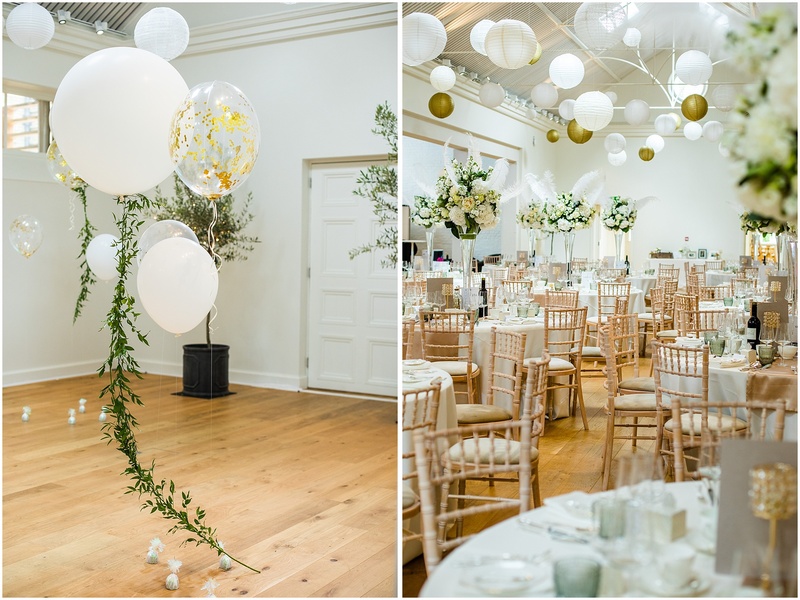 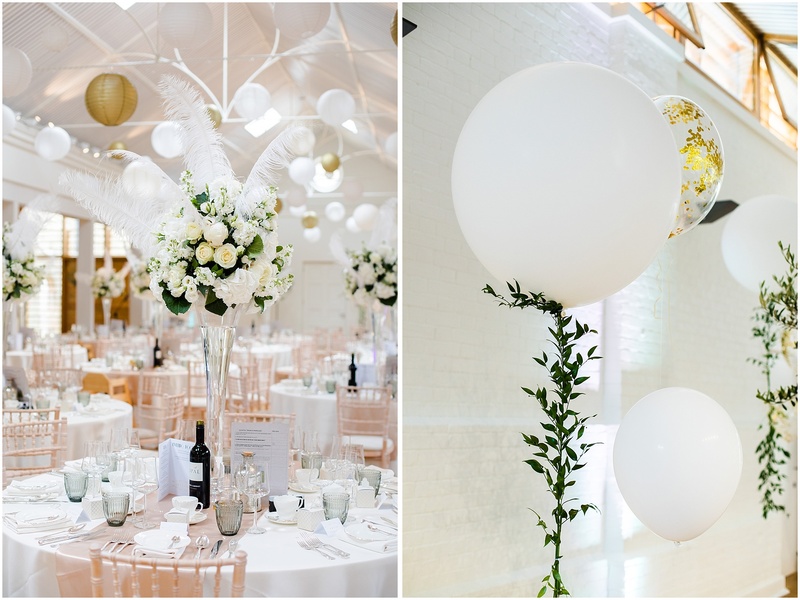 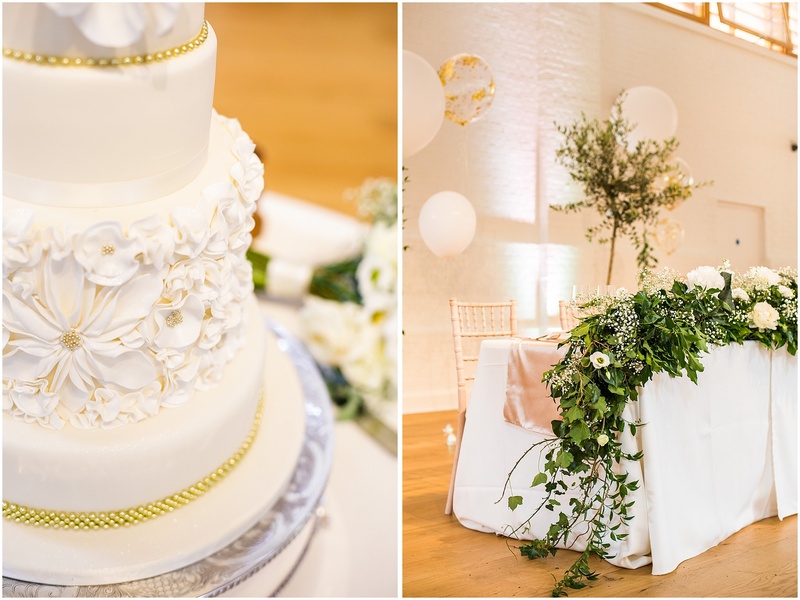 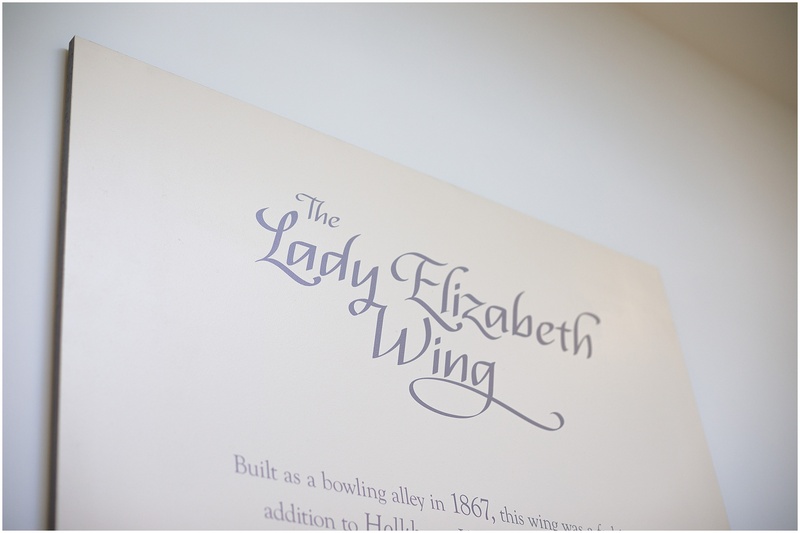 The reception took place in the newly refurbished Lady Elizabeth Wing which they’d decorated with with a Great Gatsby theme in white and gold. 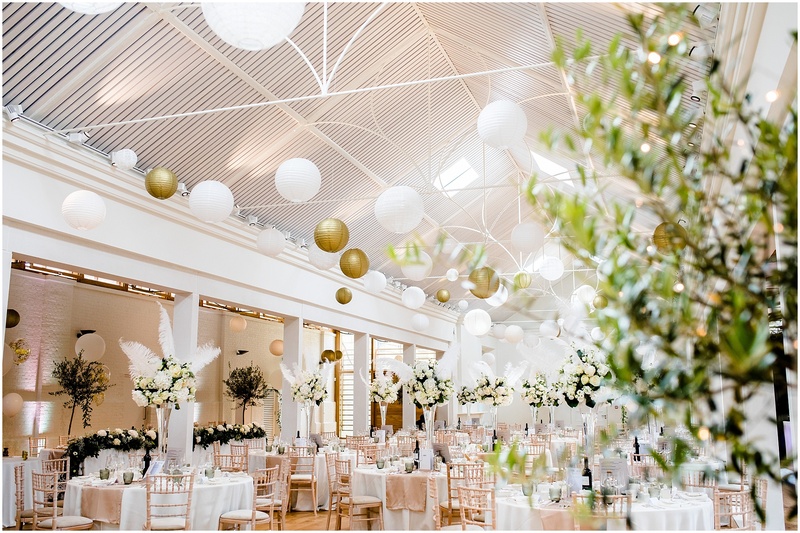 I love how contemporary and light the room is! 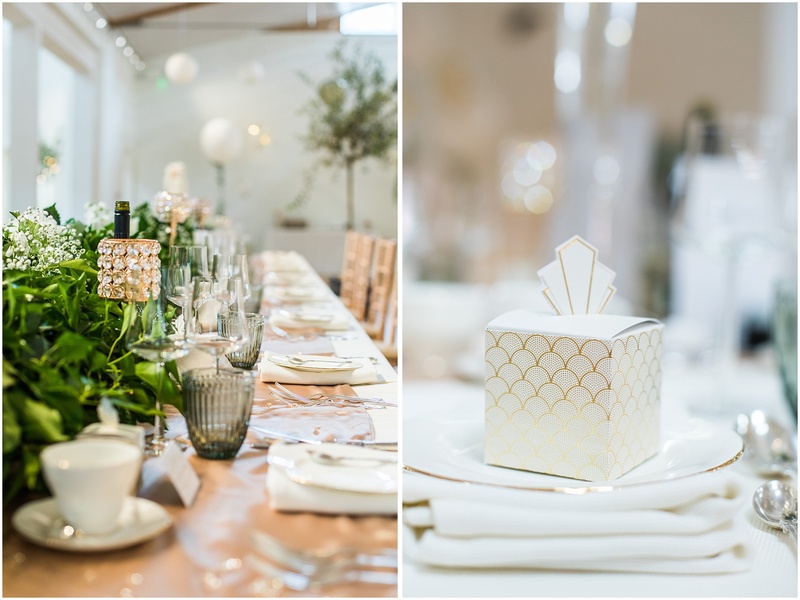 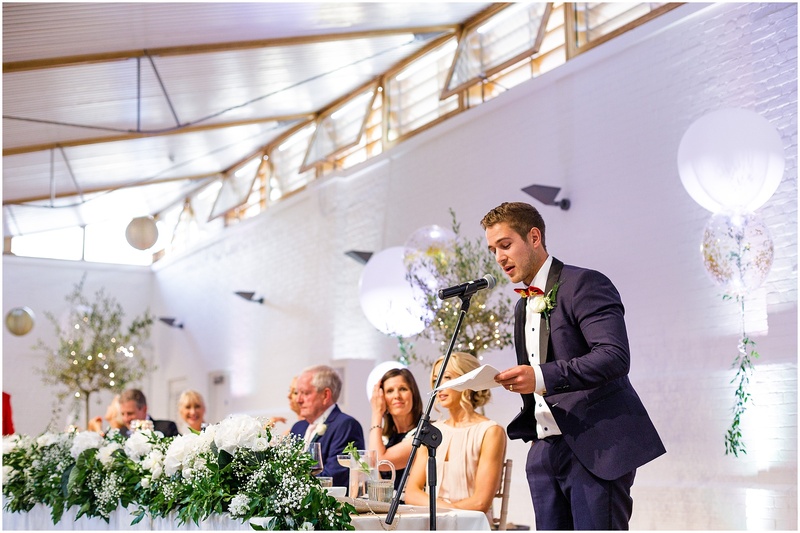 Norfolk has many barn venues, so for anyone looking for something more contemporary and “clean” this is a fantastic fit! 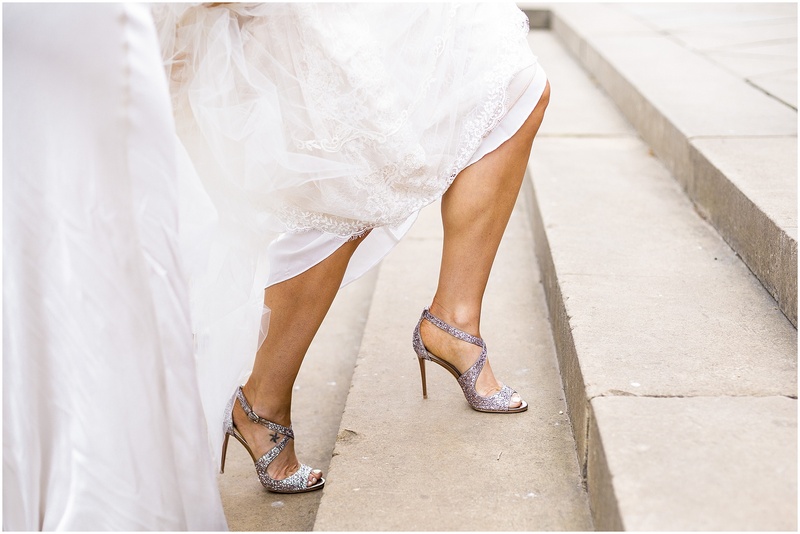 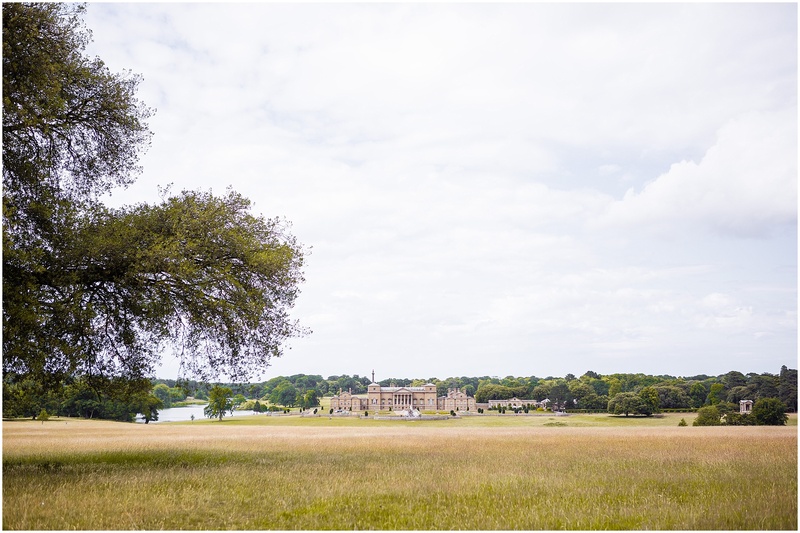 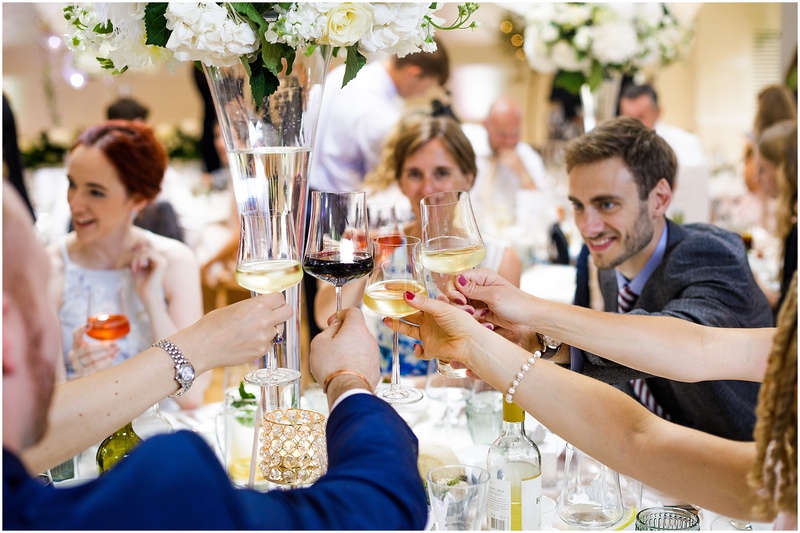 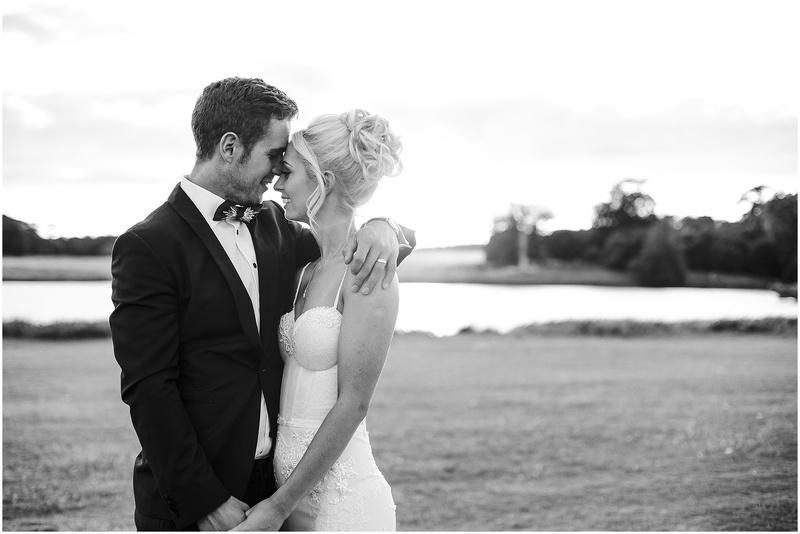 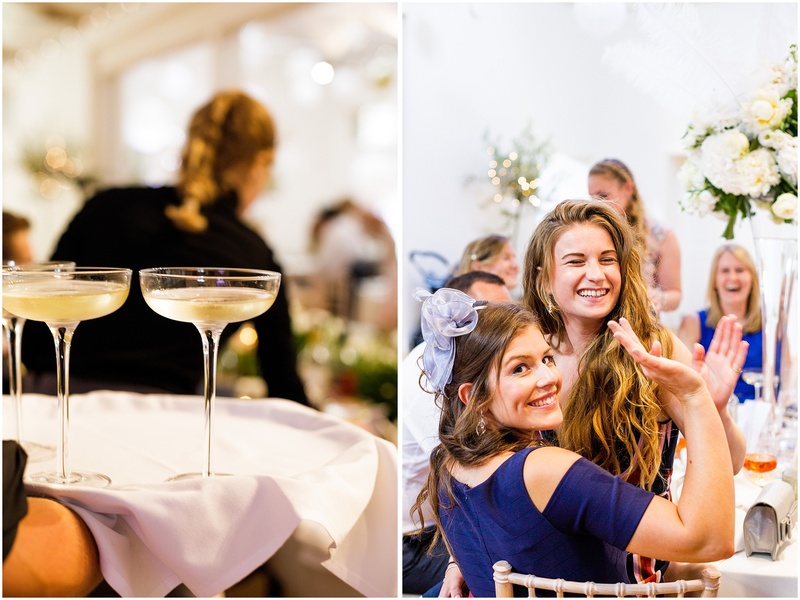 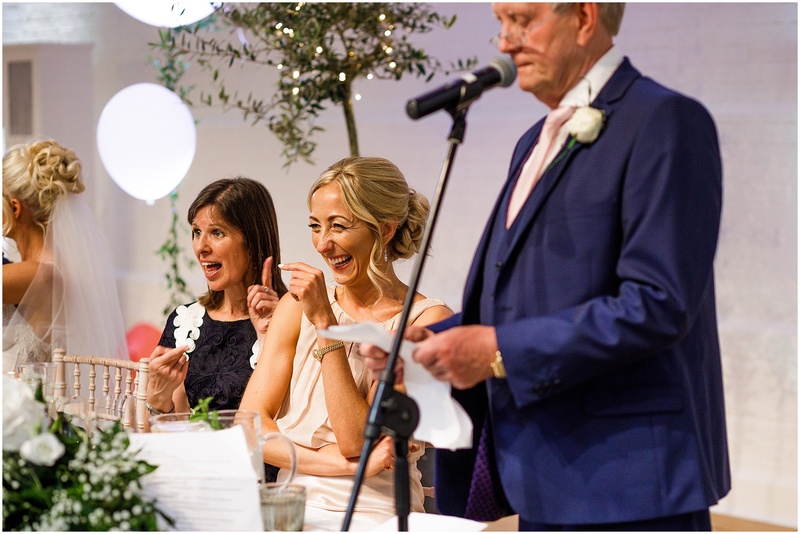 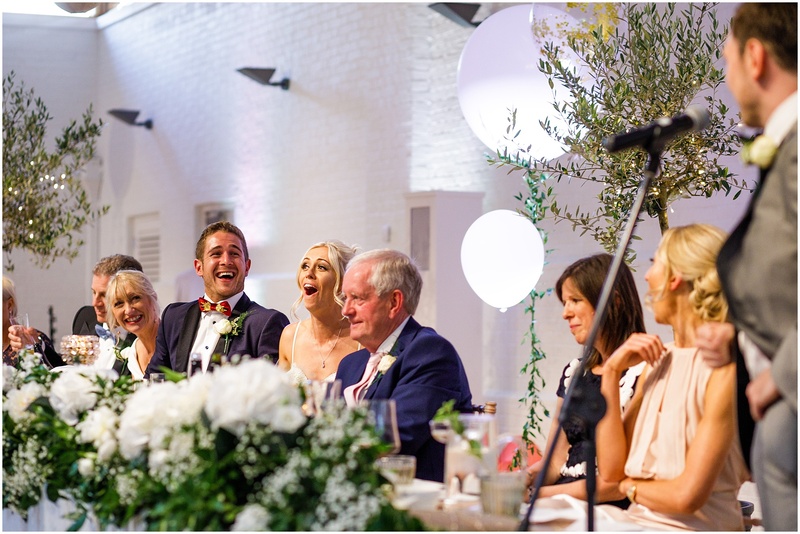 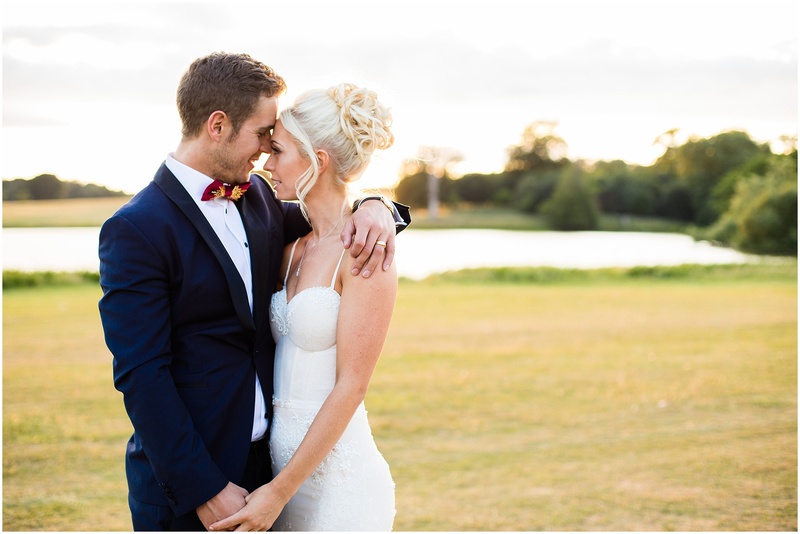 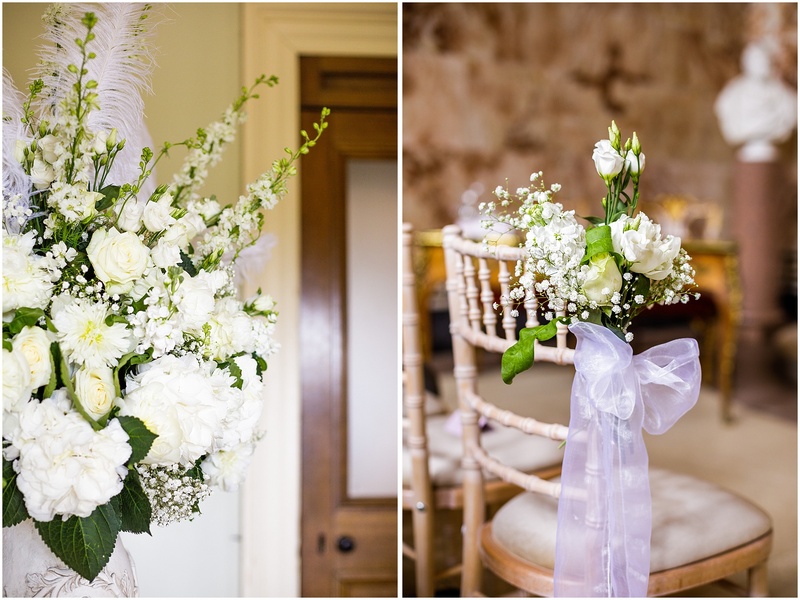 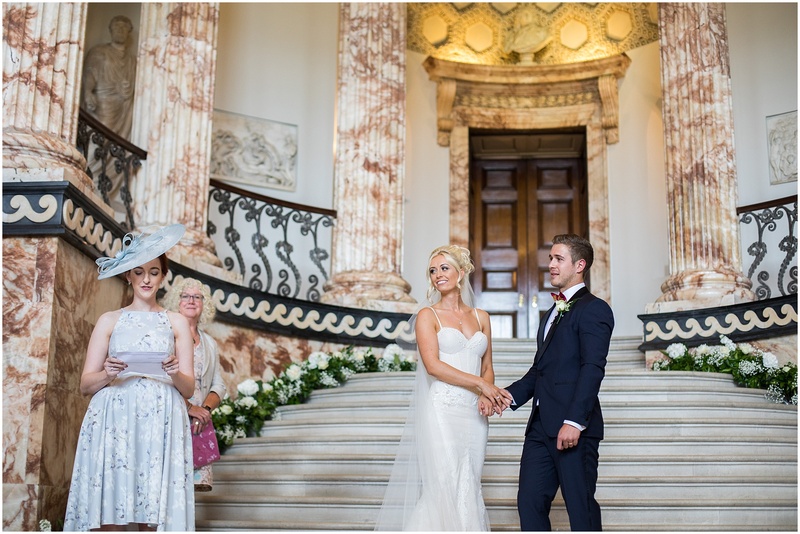 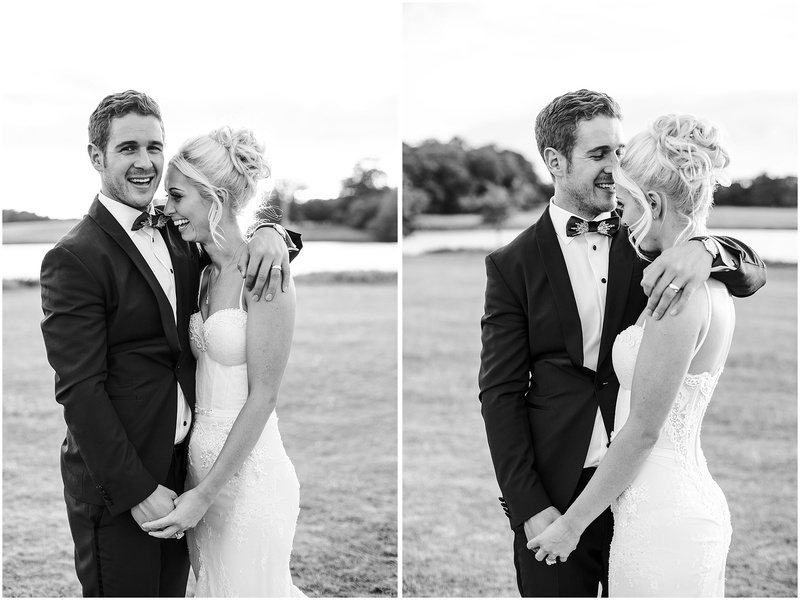 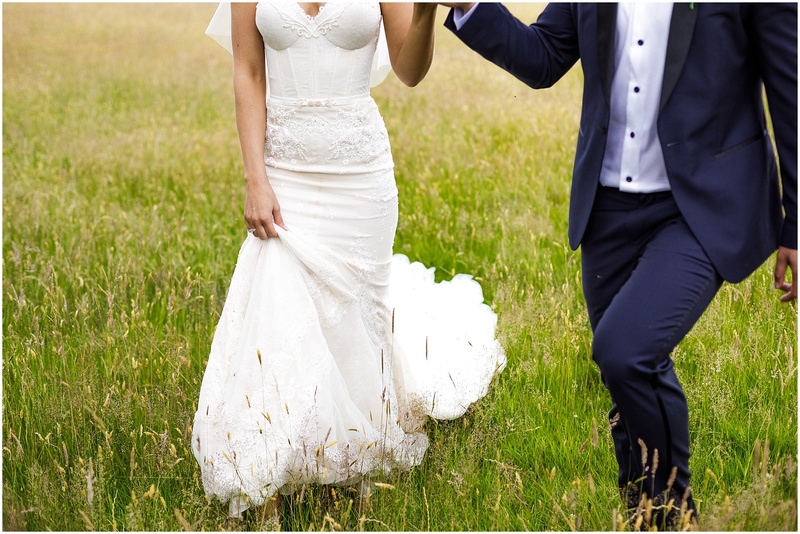 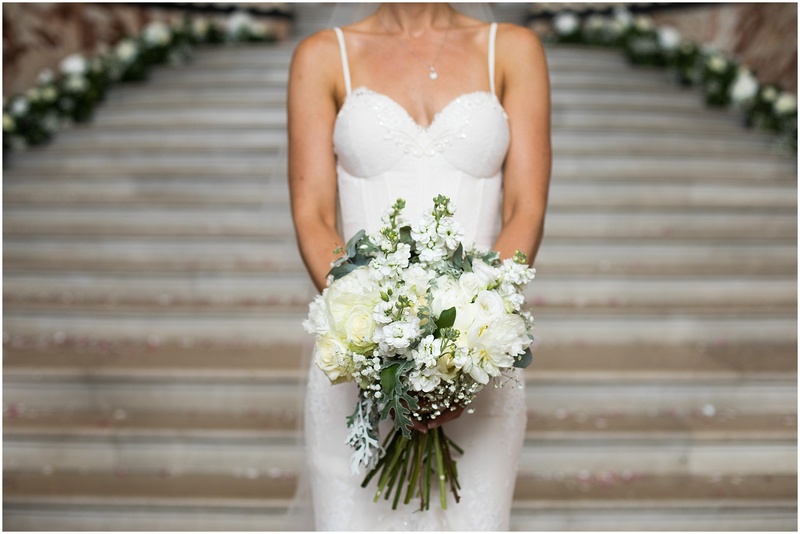 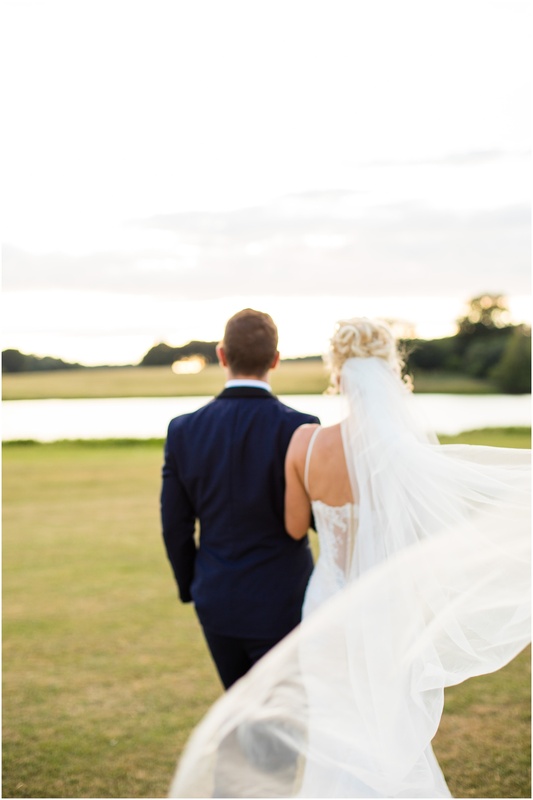 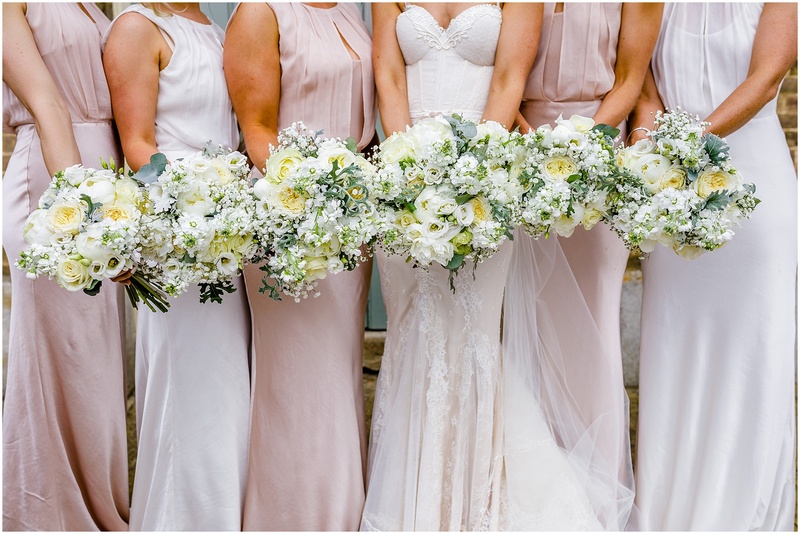 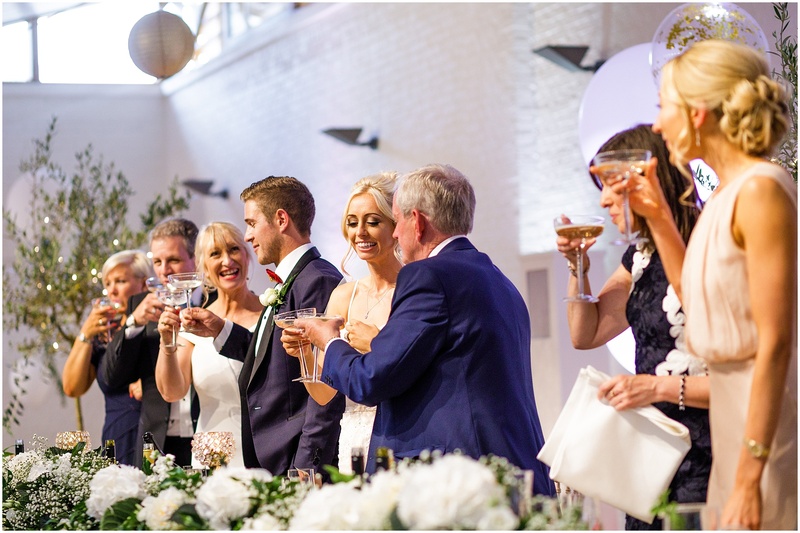 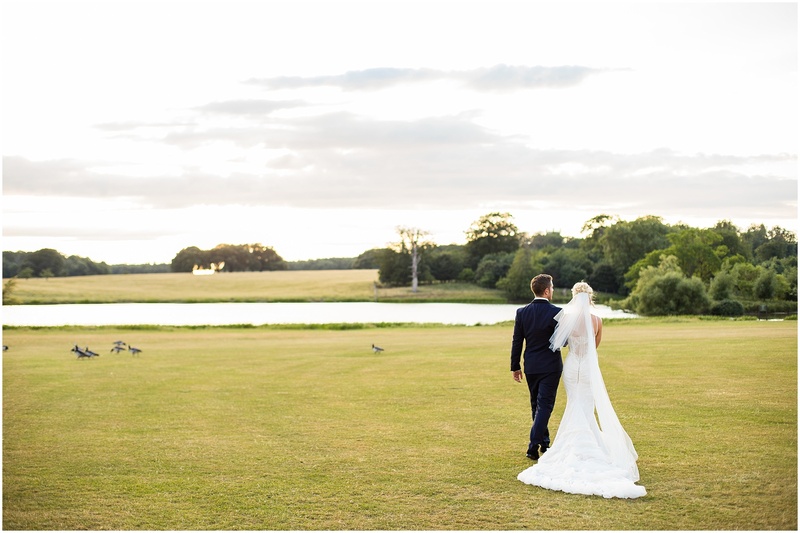 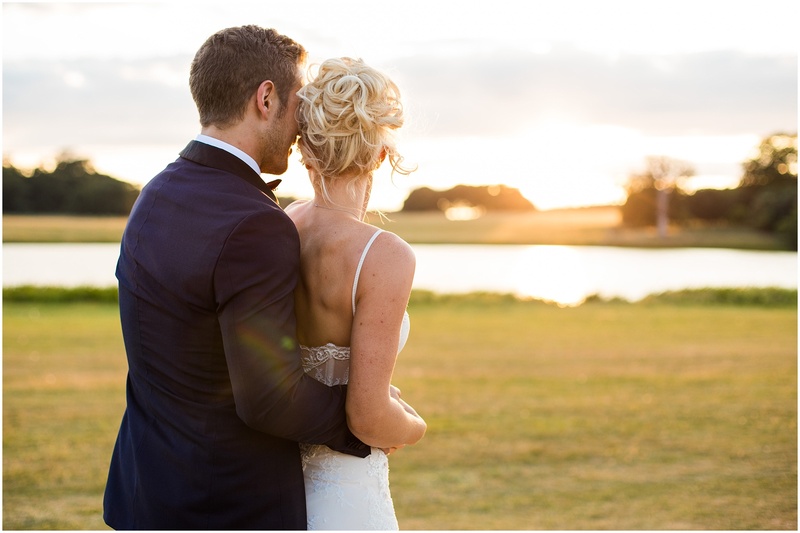 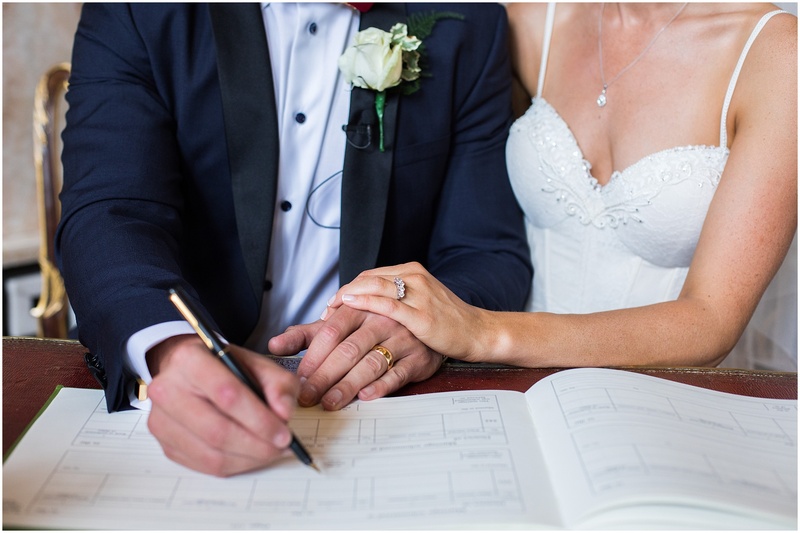 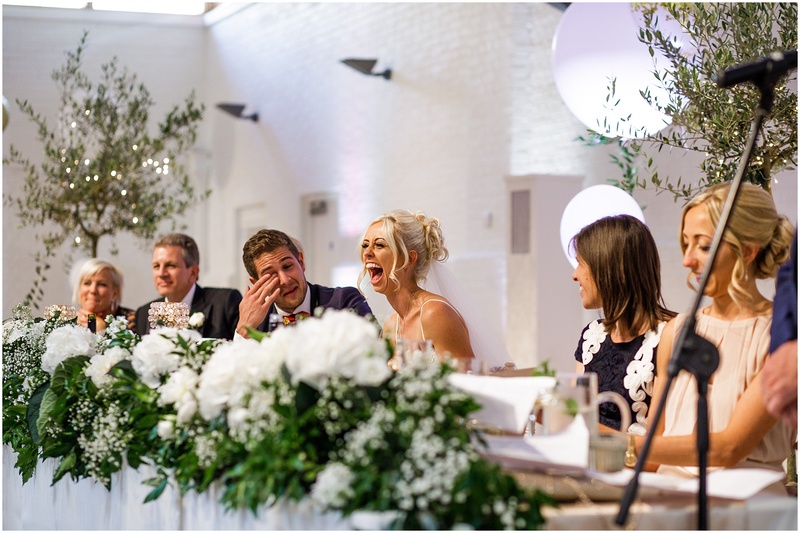 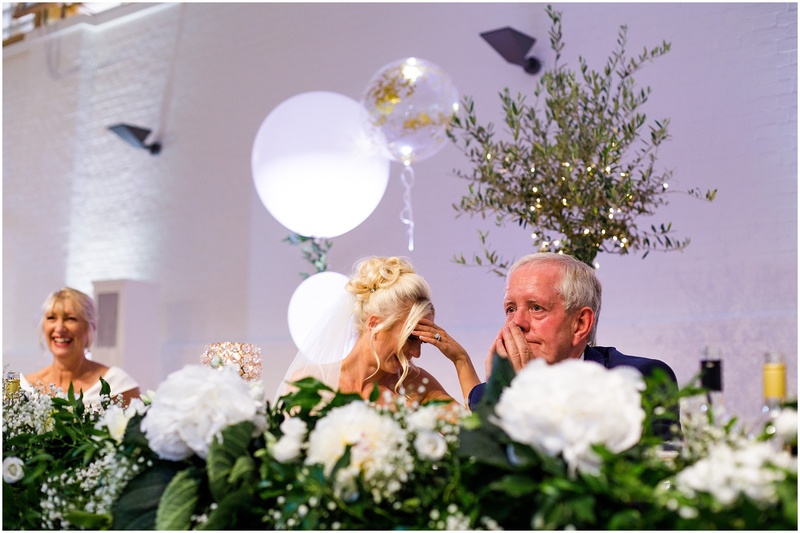 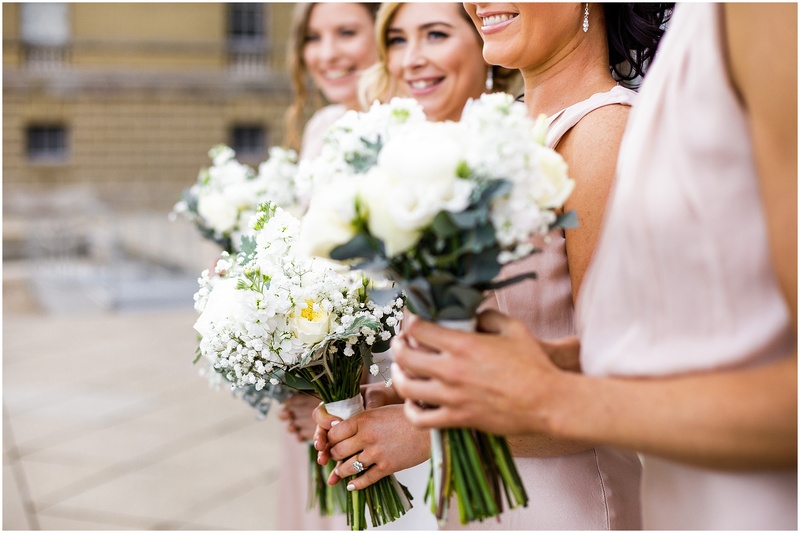 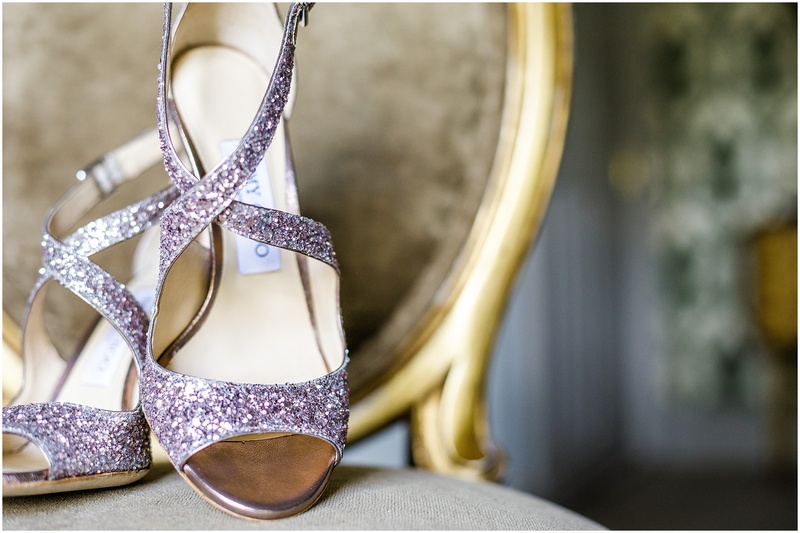 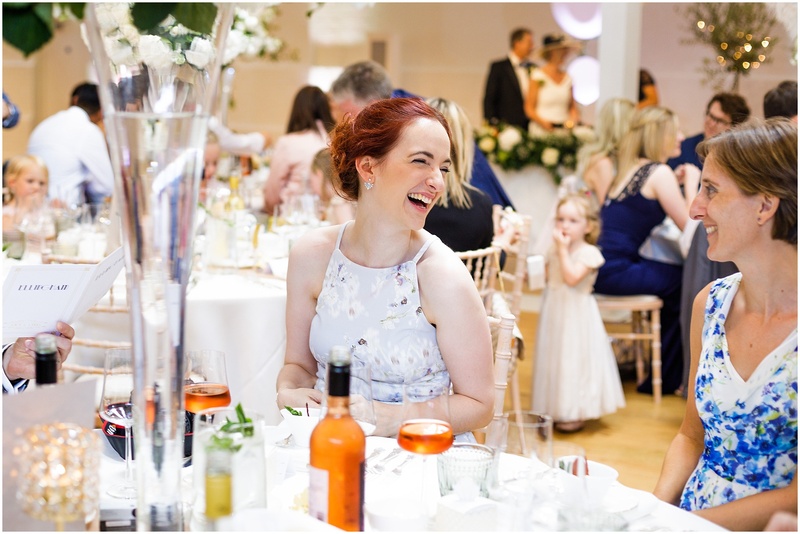 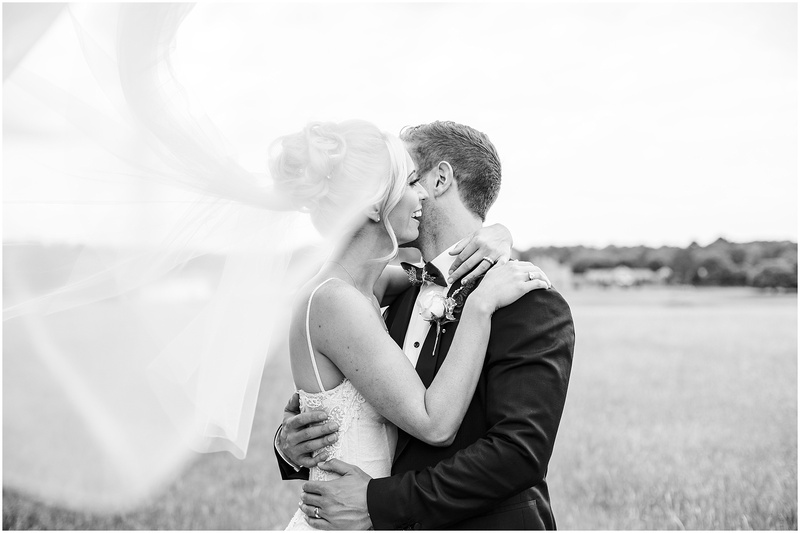 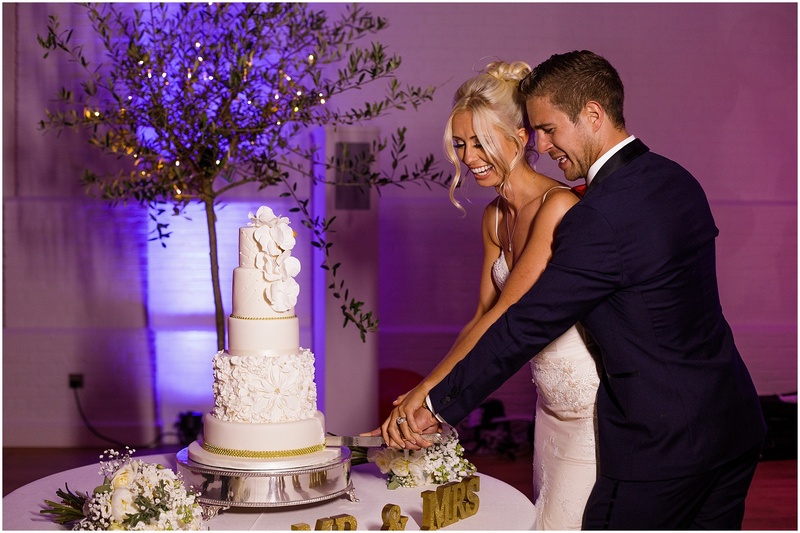 Here’s their elegant Norfolk wedding and if you’re looking for a Holkham Hall wedding photographer, please get in touch! 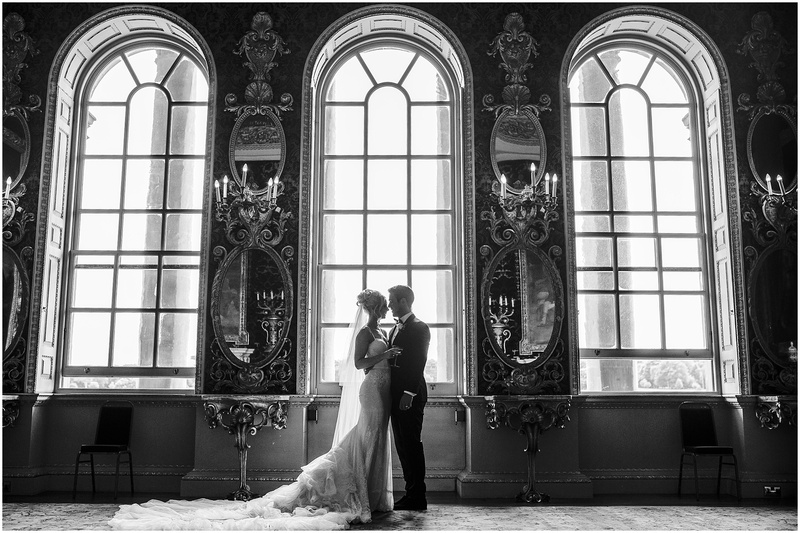 That opening shot is stunning, and wow what a couple! 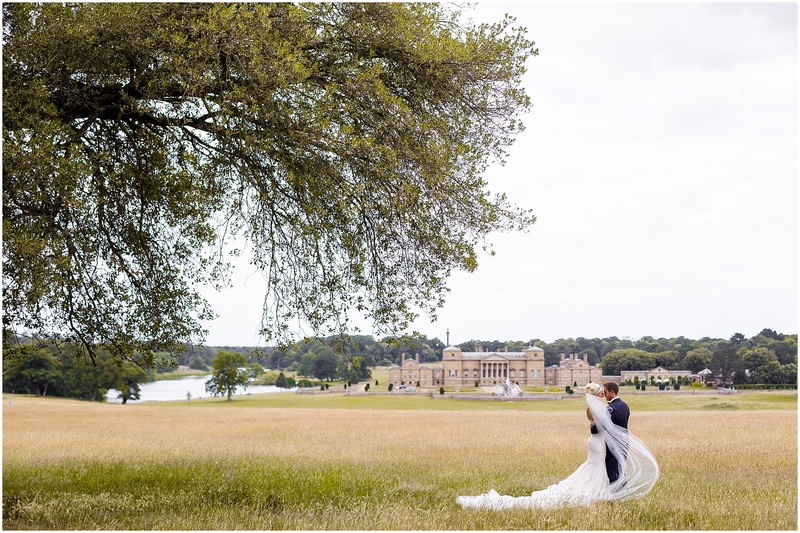 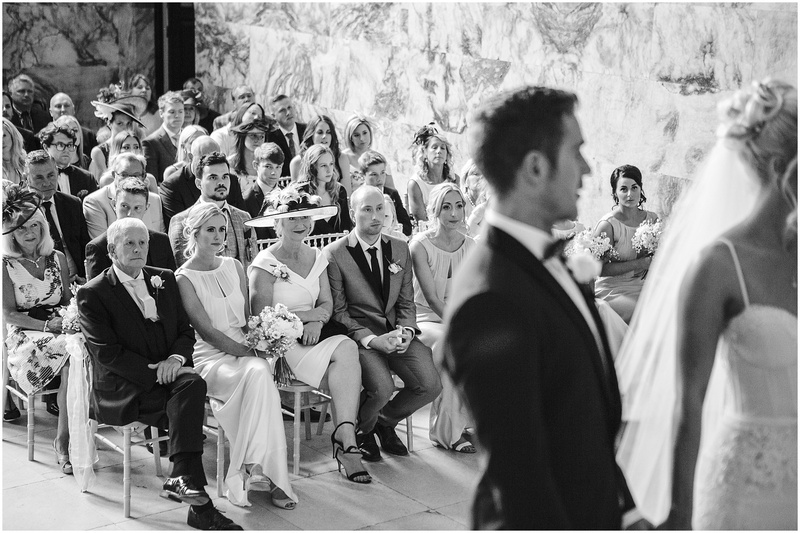 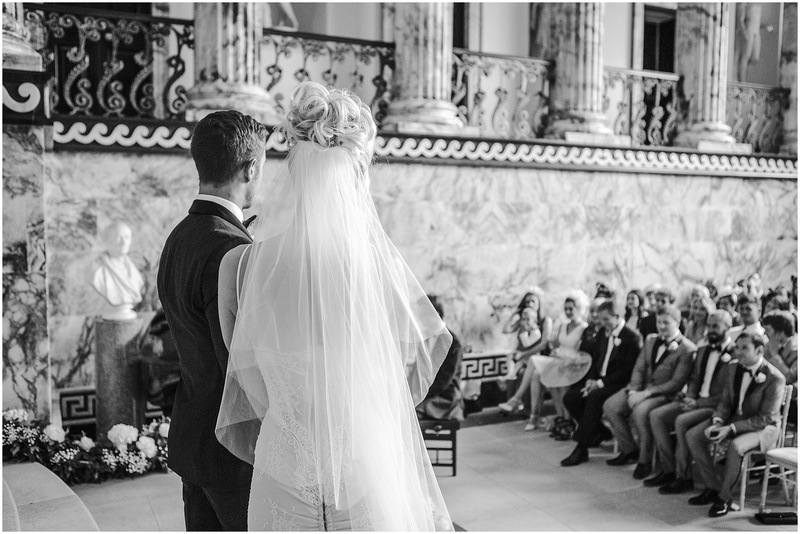 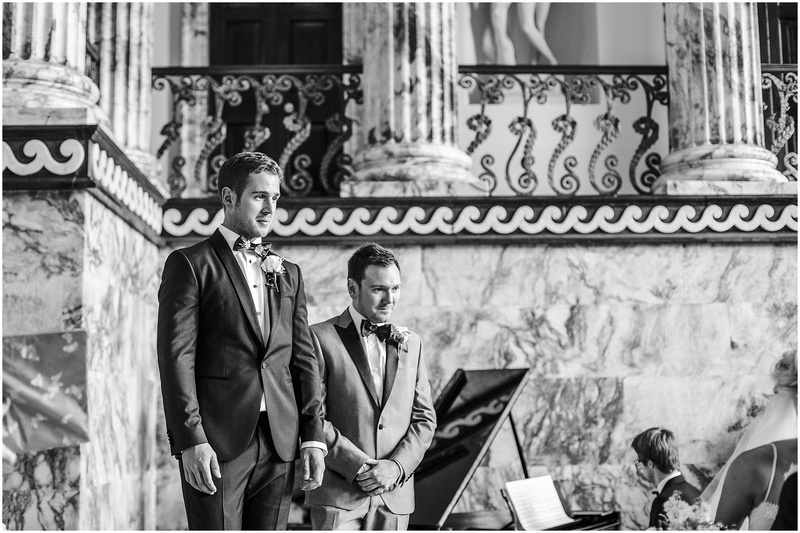 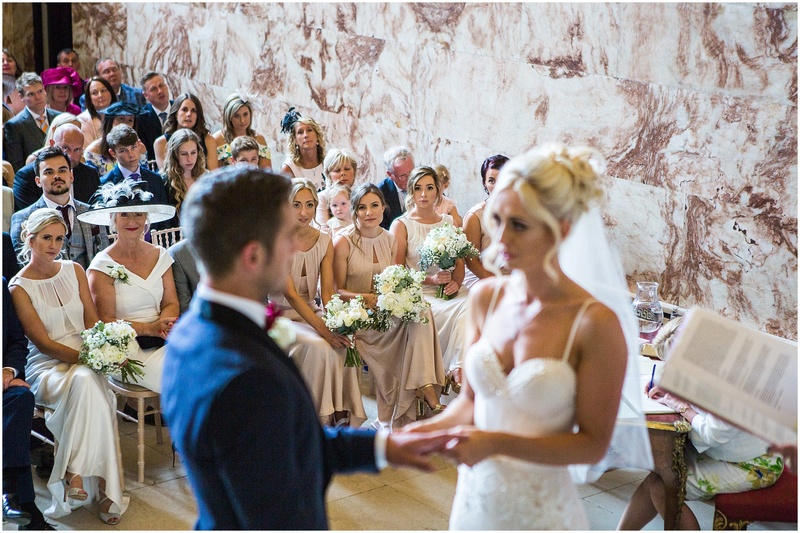 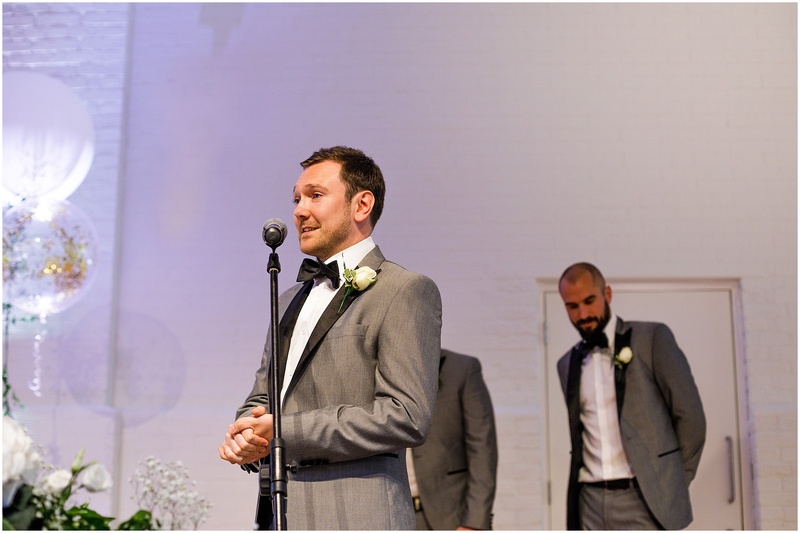 Absolutely stunning, Incredible venue, magnificently captured!